Starbucks is pretty much the darling of the fashion world when it comes to coffee. Sorry competing brands, you certainly have your work cut out for you. Today, the coffee behemoth announced its latest designer collaboration. 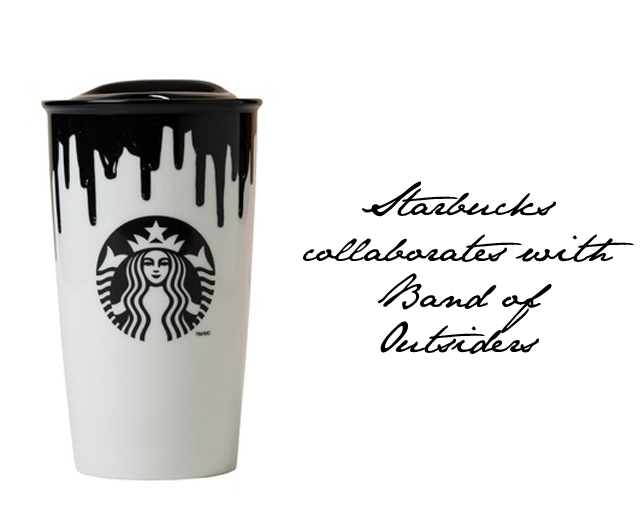 Just on the heels of a Chai Tea release with Oprah, Starbucks have released a special designer cup collaboration with Band of Outsiders. The cup, which is 12 oz, is available from Tuesday across then USA in 9,000 Starbucks stores. 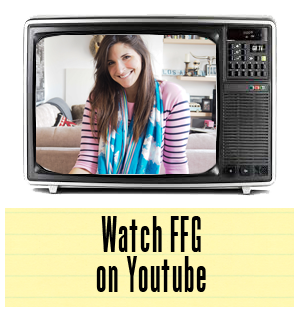 Sorry, foreigners, you'll have to plan a trip stateside to score this gem. While we do love the current Starbucks x Band of Outsiders collab for the general public, when it comes to fashion week itself, we still have fond memories of the Starbucks Kenzo moment from men's fashion week.